SHOCKING: Lagos Pastor To Die By Hanging !!!! 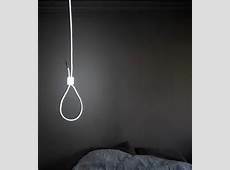 The General overseer of Christian Praying Assembly named Chukwuemeka Ezeugo who is popularly known called Reverend King has been convicted in the Supreme Court in Lagos, Nigeria to die by hanging fo allegedly committing MURDER. 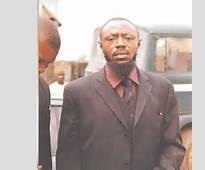 He was arraigned on the 26th of September, 2006 on a six count charge of attempted murder and MURDER of his churh member.